Introduction: Nice to meet you! Grief Is . . . Watching someone else’s life flash before your eyes. Shock and trauma create a brain freeze similar to a computer’s blue screen! How long will it take? Am I grieving right? Coaching: Demystifying grief; we experience it all the time! Coaching: Take your healing into your own hands! 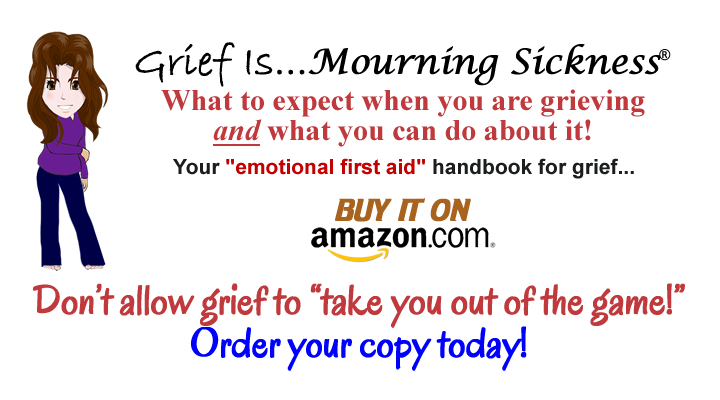 This book is your “emotional first aid” handbook for grief. Most people agree that the time to learn CPR and First Aid is before someone is lying in front of you, unconscious and not breathing. Would you agree, then, that the best time to learn what to expect and what you can do about grief is before you experience a trauma or loss? Drawing on work with thousands of students and clients and my own experiences with grief – including the loss of my 22-year old son in 2006 – I’ll teach you how to identify and address the often unrecognized causes and symptoms of grief. 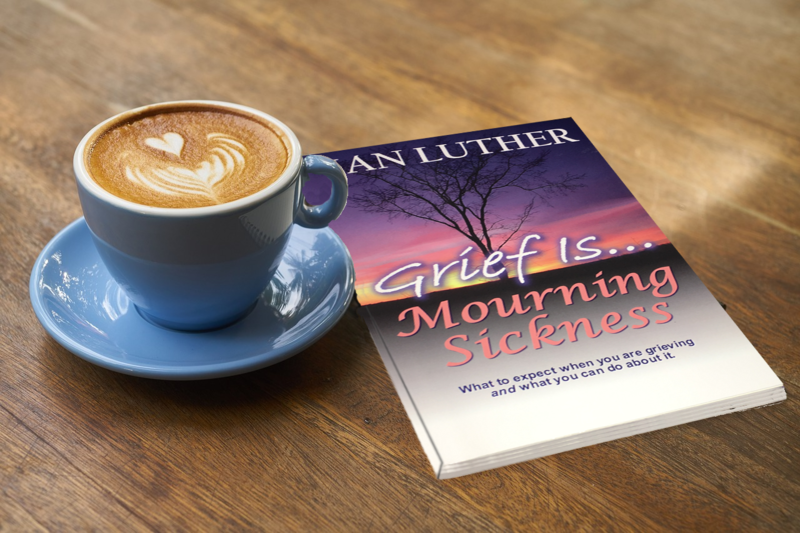 Every page of this book is written to give you simple and specific strategies for transcending grief so that you will not have to be at the mercy of trauma, loss or change ever again!